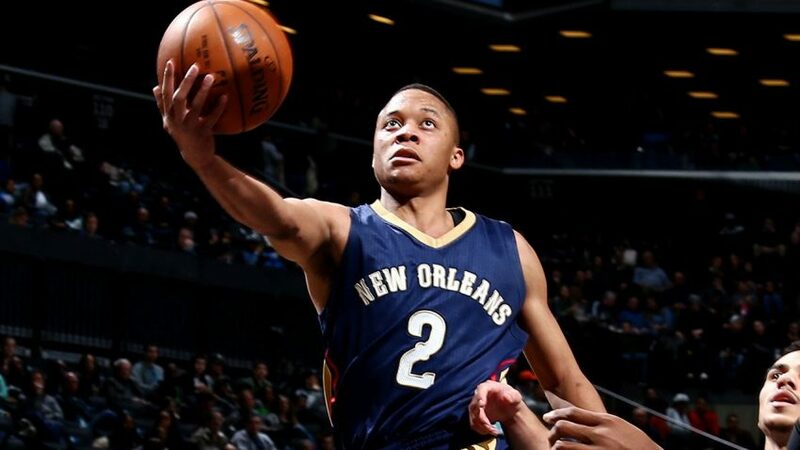 NEW ORLEANS – The New Orleans Pelicans announced today that the team has claimed guard Tim Frazier. Frazier, 6-1, 170, appeared in four preseason games for Milwaukee, averaging 4.8 points, 1.8 rebounds and 4.5 assists before subsequently being waived on October 15. This will be Frazier’s second stint in New Orleans, after originally joining the club on March 16, 2016. In 81 career games with New Orleans, Frazier has averaged 8.3 points, 5.6 assists, 3.0 rebounds and 1.0 steals. Undrafted out of Penn State in 2014, Frazier has appeared in 186 career regular season games with Philadelphia, Portland, New Orleans and Washington, holding averages of 5.2 points, 4.0 assists and 2.3 rebounds. In a subsequent move, the Pelicans have waived forward Troy Williams. Williams, 6-7, 218, appeared in four preseason contests for New Orleans, averaging 8.5 points and 1.0 rebounds. New Orleans’s roster now stands at 16 players.